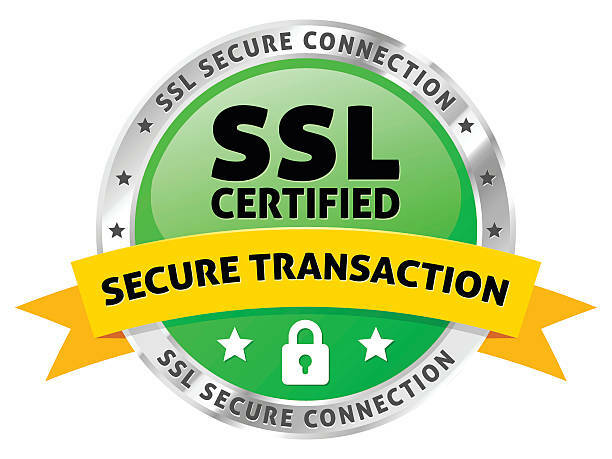 As SSL certificates are an essential components of data encryption, get your ecommerce business secured with our SSL services. We understand how important it is to secure your company and customer’s information as well as the financial transactions. A browser or server checks if the website is secured or not. If so, it sends a message to the web server. The web server, then sends an acknowledgement to start an encrypted browsing session. Secured data is shared between the browser/server and the web server. 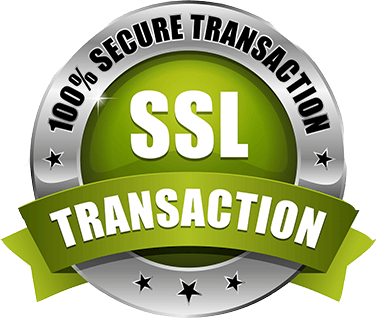 Why go for Digital Host SSL Certificates?